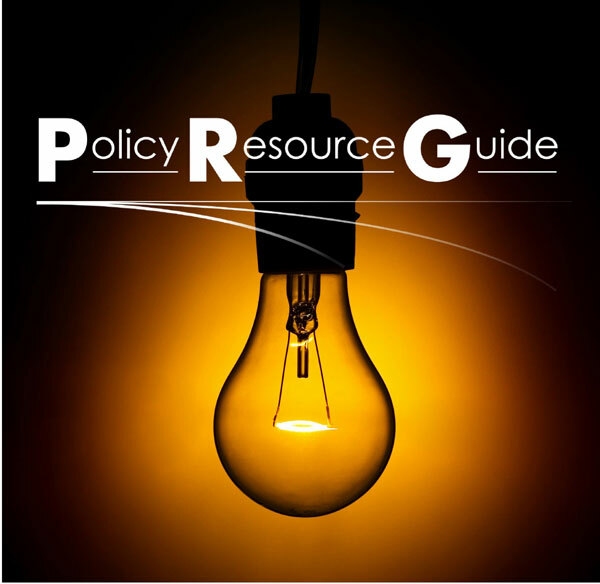 The WASB Policy Resource Guide is a web-based policy tool designed to assist Wisconsin school boards and administrators in the important tasks of policy development and implementation. It contains information on a wide variety of topics, including policies required by law and “hot policy” topics. Your gateway to a storehouse of school policy related information. Public education is the cornerstone of our economy, our democracy and our society. The WASB Stand Up for Public Education campaign helps local school districts spread the word about their students’ successes and how they benefit their communities. Join us in sharing your stories and learning about the great things that are happening in public schools across Wisconsin. “The WASB provides unparalleled information, guidance and networking opportunities.